As she pieces together the secrets and mistakes of her past, Elliot must find a way to earn the forgiveness of the person she’s hurt most and reveal the truth about herself to the two boys she loves…even if it means losing them both forever. Kimberly Sabatini is a former special education teacher who is now a full-time mom and a part-time dance instructor. She lives in New York’s Hudson Valley with her husband and three sons. 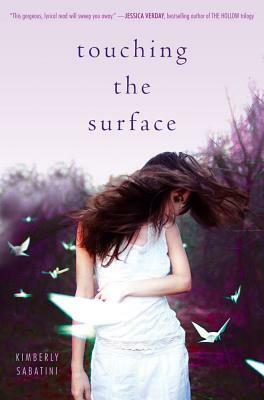 Touching the Surface is her debut novel. Visit her at KimberlySabatini.com.